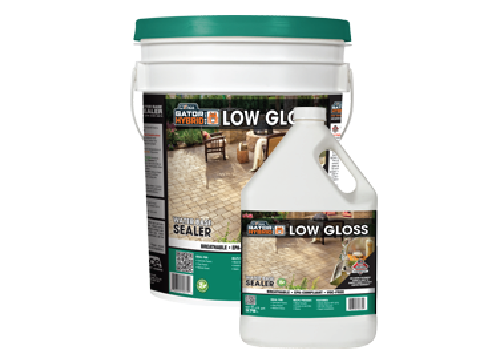 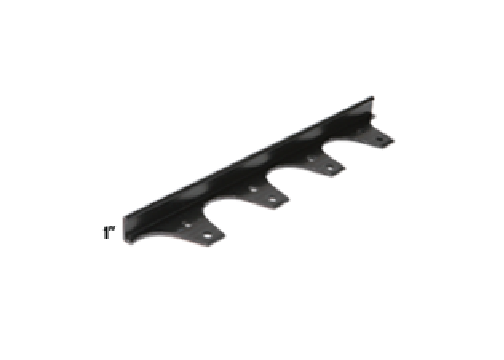 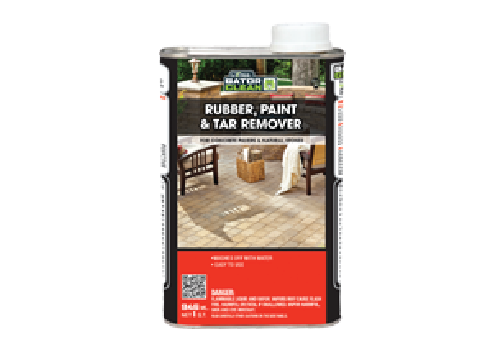 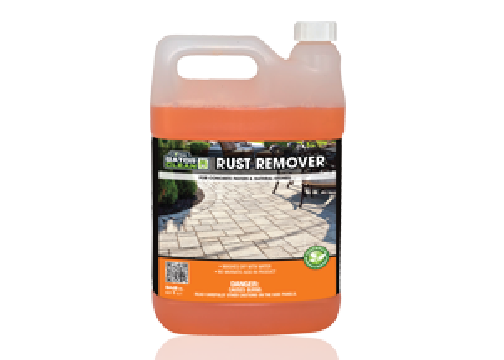 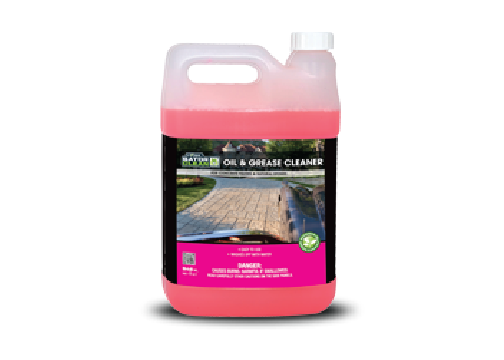 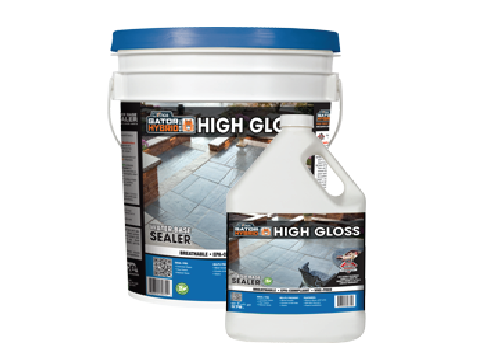 Edging, sweeping sands, sealers, cleaners & more. 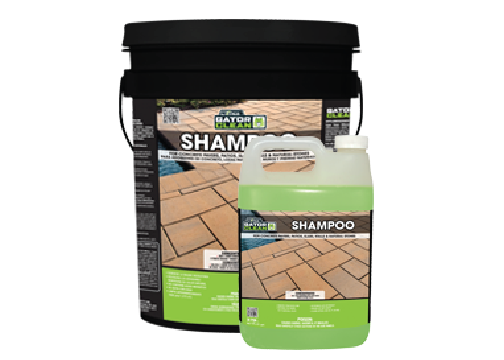 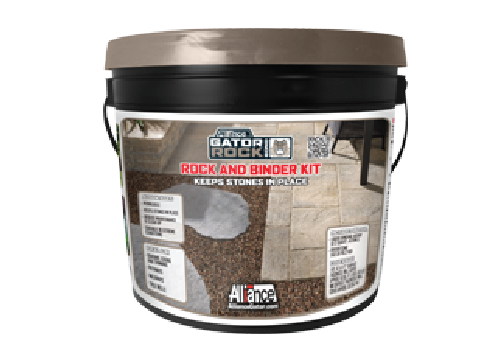 We carry a variety of brick paver and natural stone accessories, including the full Alliance Gator and Unilock product lines. 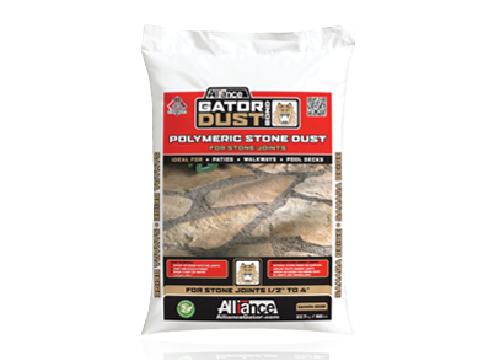 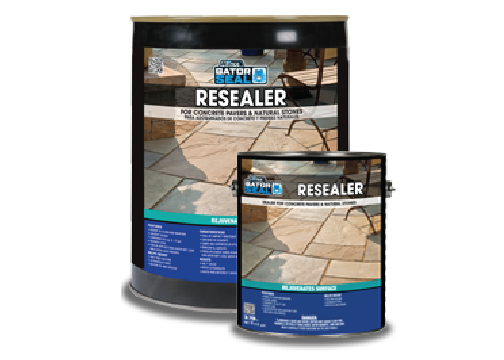 Alliance Gator offers a number of unique products over and above paver products, including mulch bond, rock bond and permeable joint sand. 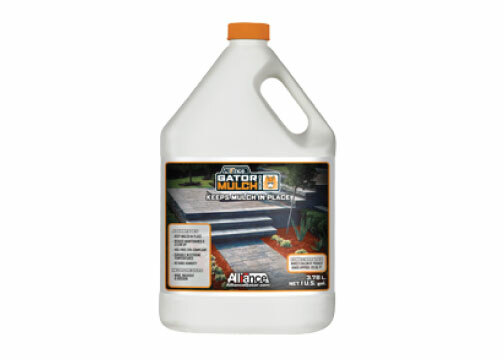 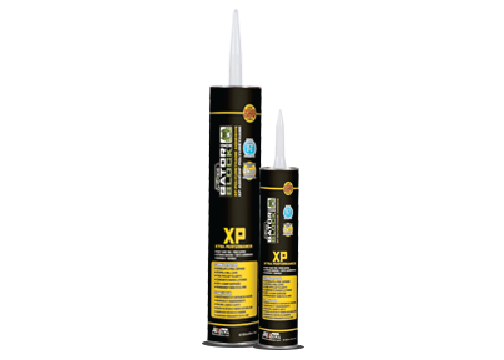 All product images courtesy of Alliance Designer Products, Inc.